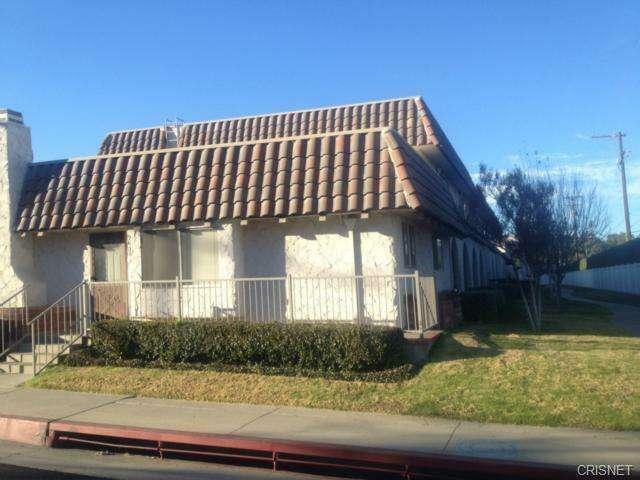 About This Property: Great 1 bedroom unit with tons of potential. Single story. Direct access from garage to unit through private patio. Needs updating. Everything original. Square Foot: Approximately 827 sq. ft. Lot Size: Approximately 398623 sq. ft.